James Troup has been in a healthcare leadership role for the past 12 years. Appointed as Chief Executive Officer for Pediatric Alliance, P.C. in 2008, James has positioned the organization for future growth and development through a refined strategic plan and an investment in technology, including the deployment of EMR/EPM, patient portal, HIE (Health Information Exchange) and the development of a data analytics platform to improve care through decision support and patient engagement. Additionally, James launched Bi Consulting, which offers full-cycle implementation, project management, custom integration, and application and template development for all NextGen applications. Pediatric Alliance operates 14 pediatric offices, with 230 employees and 52 providers. Under his leadership, Pediatric Alliance is the largest physician owned practice in Western Pennsylvania. Previously, James held the title of Executive Vice President of Strategic Planning and Business Operations for Gateway Rehab where he was responsible for all aspects of business operations for a $35 million-dollar behavioral healthcare system with 22 locations and 600 employees; comprised of 3-inpatient clinics, 19-outpatient clinics, and several ancillary services, including an employee assistance program. 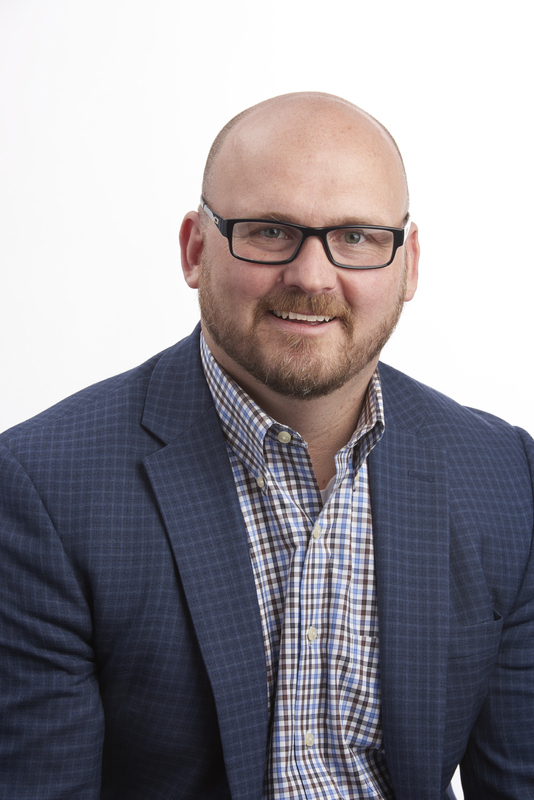 James directed strategic management, information technology, business development and marketing initiatives that advanced Gateway Rehab’s mission through new programs, and market penetration. He is also Vice-President of the Board of Directors of the Bradley Center, Board member for the Western PA Chapter of HIMSS, and an advisory member on the ClinicalConnect Board, western Pennsylvania’s first Health Information Exchange (HIE). He is an active member of MGMA (Medical Group Management Association) and PAeHealth Initiative (PAeHI). James received his master from the University of Virginia (Management and Information Technology), University of Pittsburgh (Non-Profit Management), and completed post-graduate training at Harvard University School of Public Health (Health Information Technology). Lisa Cerra is the Director of Clinical Operations for Pediatric Alliance. Lisa is a registered nurse with 20 years of experience in pediatric healthcare. Lisa is responsible for development and implementation of practice-wide policies and procedures, pay-for-performance activities, compliance issues (HIPAA, OSHA, VFC, etc.) and various special projects. She acts as a liaison with all Pediatric Alliance offices as well as external organizations. Lisa co-chairs the Quality Improvement Committee and serves on the Strategic Management and Electronic Medical Records Committees. Lisa is also active with the Allegheny County Immunization Coalition. Outside of work, Lisa and her husband keep busy with three very active daughters. Gary Janchenko has been with Pediatric Alliance for over five years; overseeing the deployment of Technology in our offices for over one year. He has a Bachelor’s degree in International Business from Slippery Rock University and had been actively pursuing an MBA as well as a masters in Information Systems. Recently, Gary has earned a Masters Certificate in Project Management from the University of Pittsburgh’s Joseph M. Katz Graduate School of Business. 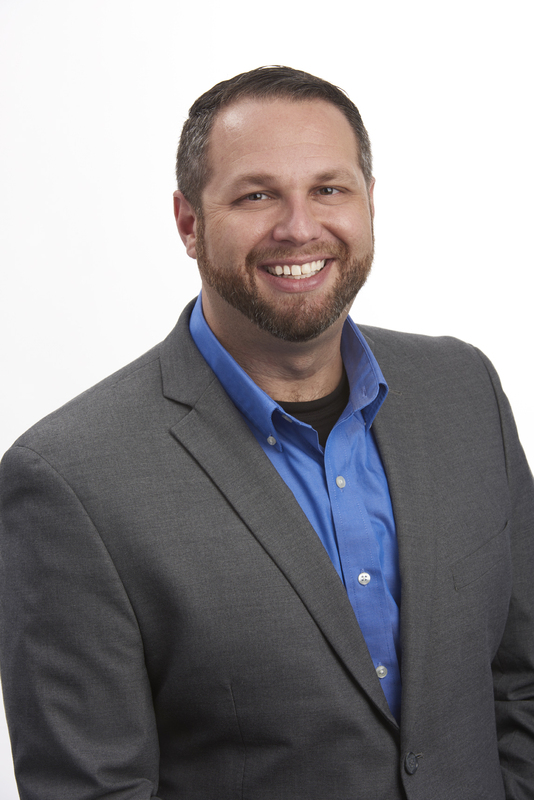 Gary is a natural coach and top-performing business-analyst, team leader and IT expert. He has had a great impact on the adoption of technology at Pediatric Alliance and works tirelessly on fortifying the server and networking infrastructure of the 14 physical locations of Pediatric Alliance and helping to get the most out of our EHR system. In his spare time, Gary enjoys volunteering for a number of charities throughout Pittsburgh – his favorite is being a dog walker at the Humane Society on the North Shore. Kimberly Kaelin is the Director of Human Resources for Pediatric Alliance. Kim has about 20 years of human resource experience with profit and non-profit organizations. She received her bachelor’s degree from Grove City College and recently earned her master’s degree with a concentration in Human Resources from Duquesne University. Kim is a member of the Society for Human Resource Management and received her Senior Professional in Human Resources (SPHR) certification in 2005. Kim’s responsibilities at Pediatric Alliance include employee relations, policy administration, benefits administration, payroll processing, and providing support to the office managers and physicians regarding HR issues. She is also a member of the Fiduciary and Strategic Management committees. Kim volunteers at Animal Friends; Kim and her husband Michael enjoy spending time with their granddaughter and working on their new home. Diane Hoak is the Director of Finance for Pediatric Alliance. 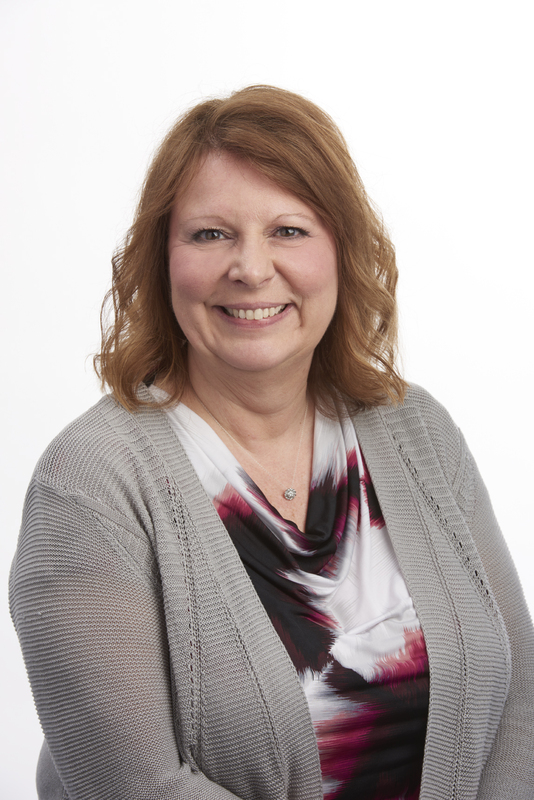 Diane brings with her over 20 years of financial management, banking and accounting experience. Diane is responsible for maintaining financial records, preparing financial forecasts, budgets, and analyzing Pediatric Alliance key performance metrics on a monthly, quarterly, and annual basis. Diane is also responsible for ensuring the overall profitability of the medical practice, as well as subsidiary activities. Diane overseas the billing and accounts payable functions to ensure efficiency and procedural compliance. 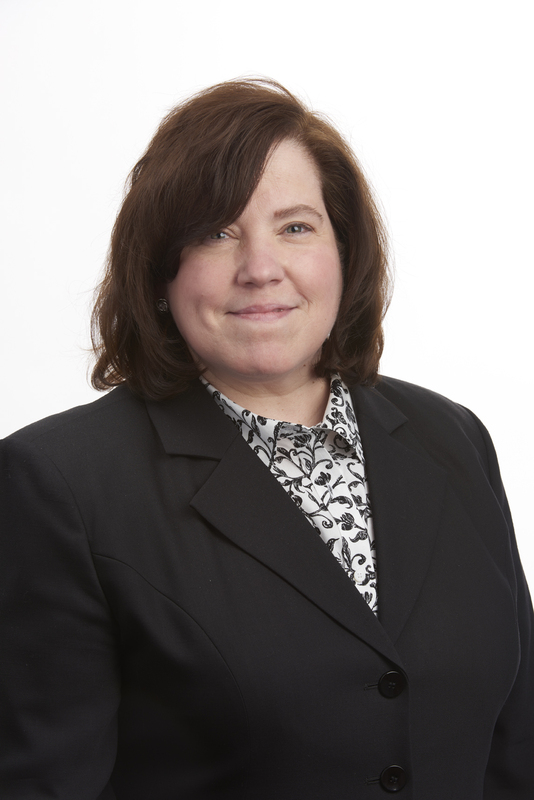 Diane serves on the Finance and Fiduciary committee, as well as provides support for ongoing strategic initiatives. She is a member of HFMA (Healthcare Financial Management Association). Diane received her Bachelor of Science degree in Economics from Allegheny College, and also holds a Master of Science degree in Accounting.